Noctua, well known for their Coffee and Cream colour scheme, has innovated again, with a huge batch of new products. Some were expected, some not, and some we have anticipated for a few years now (Slim 120mm, I’m looking at you!). In this article, we will look at the bulk of the products, but we are saving the NF-A12x15 slim 120mm fan, the NF-A4x20 40x20mm fan and the NF-FC1 fan controller in separate articles. So, what does that leave us with? Lots! 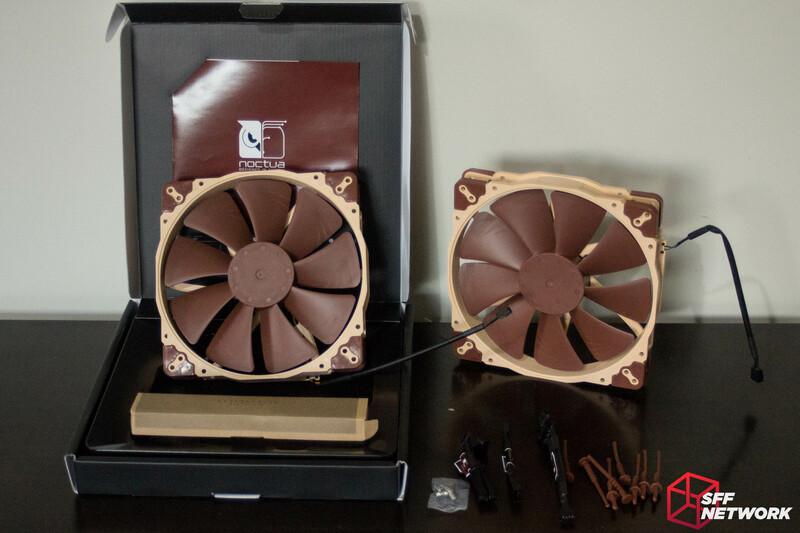 Noctua really did go all out with this release – multiple fan models, new fan mounts, a power adapter, and a fan controller! In this article we will look at the new 200mm fan, the power adapter and the new fan mounts. What a haul! 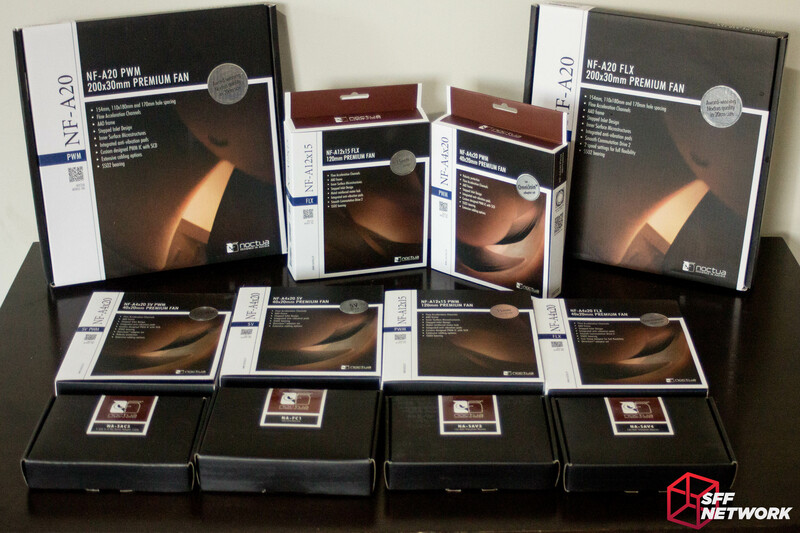 It’s not like Noctua to release a whole lot of new products at once, but we’re not complaining. The usual high standard and cohesive brand design are present across the range, although my previous complaint about some of the boxes being too big stands – do we really need a box this big for 8 fan mounts? Also, yes, those 200mm fan boxes are huge, that is all. The NA-SAV4 and NA-SAV3 are two different iterations on Noctua’s already solid lineup of mounting products. 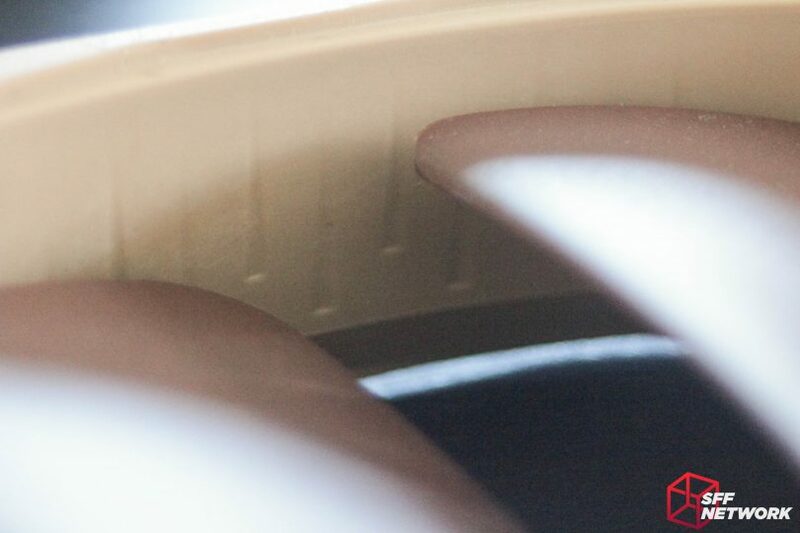 These fan mounts enable you to use Noctua vibration dampening mounting on fans of various thicknesses – the previous generation mounts were limited to use on 25mm thick fans. With the advent of the 30mm thick 200mm fan and the 15mm thick 120mm fan, a new mounting product was indeed needed. NA-SAV3’s numbered ‘pawls’ are designed to hold open corner fans (pawl 1), as well as 10, 14, 15, 20 or 25mm thick fans (on pawls 2-5). 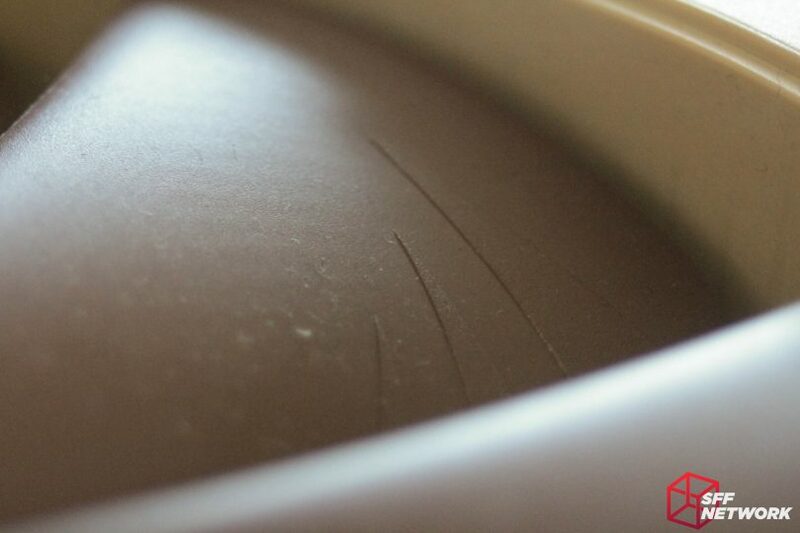 As always, the mounts are made from a high grade silicone in a signature brown colour. 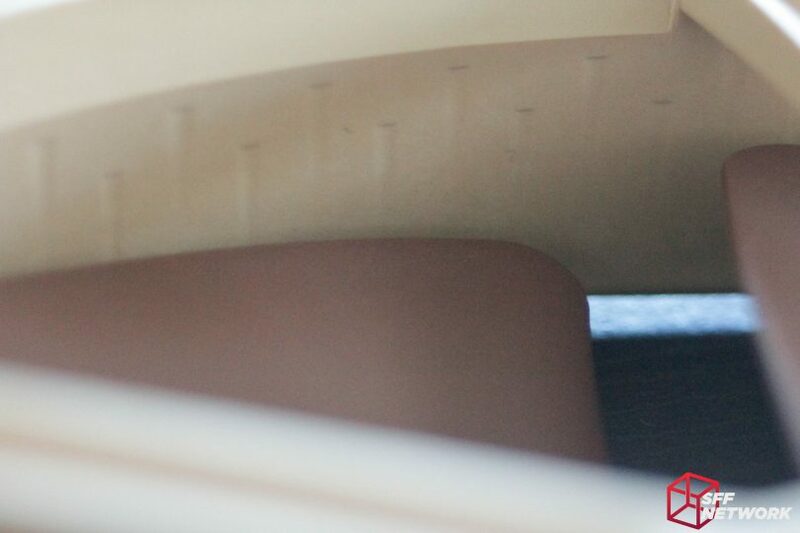 NA-SAV4 is the flush mount variant of the NA-SAV3. I much prefer this style, even if it is a pain to install in tight quarters. Noctua – can we have these in the Chromax range too please? The NA-SAC5 is a SATA to 4 pin fan power adapter – very handy for those of us who have shunned molex to the past. The fan header is compatible with both 3 and 4 pin fans, a must in this PWM era. The cable is sleeved in the usual black silicone tubing that we have come to expect from Noctua. 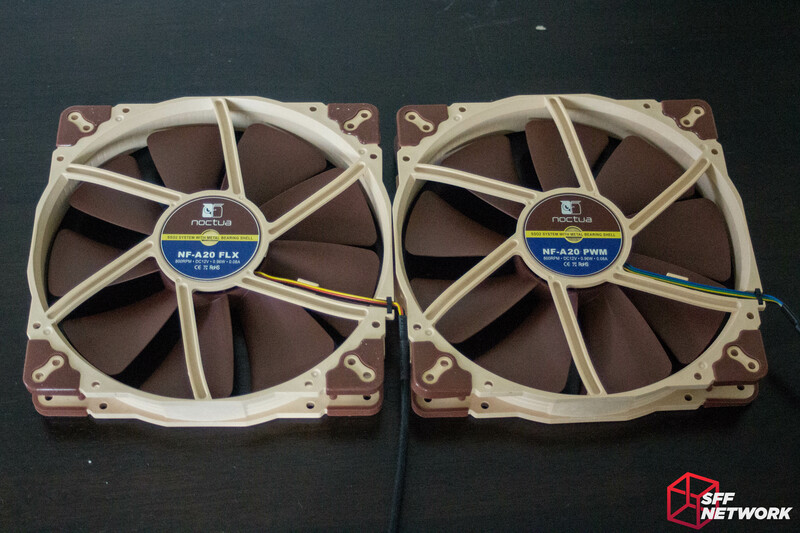 Now for something completely unexpected – not one, but two 200mm fan from Noctua. Did you see this one coming? I didn’t! Two variants are available, a PWM controlled and a ‘FLX’, voltage controlled, model. Both come with the usual array of adapters and accessories, with cable extensions, multiple mounting options and the typical LNA (low noise adapter) included. Are they SFF? possibly. It all depends on how you use them! 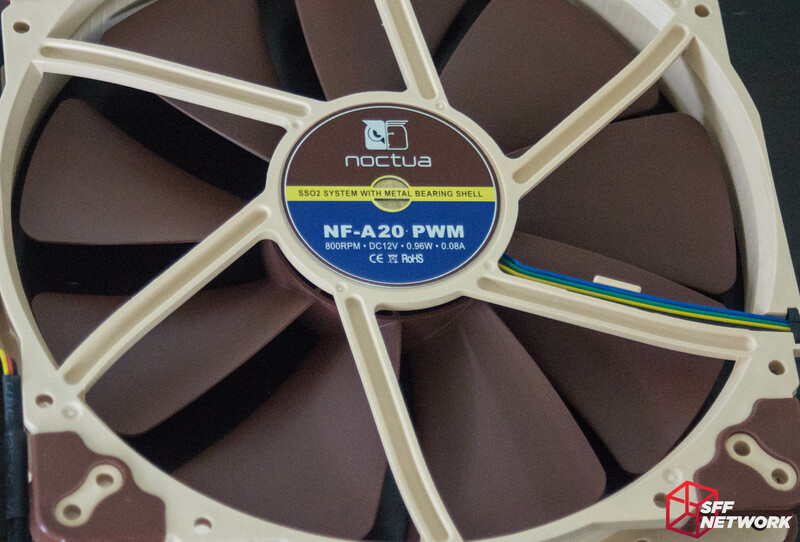 Noctua’s excellent SS02 bearing is present in the 200mm fans, of course. 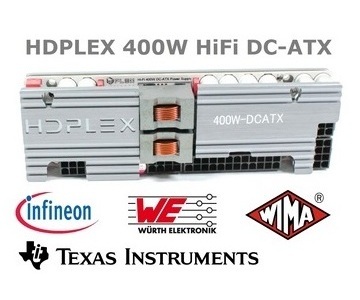 The FLX variant is a voltage controlled 3 pin fan, for use in simpler use case where PWM is not available. The PWM version is…well… PWM controlled! Elongated (due to the 200mm fan’s extra 5mm thickness) ‘Inner Surface Microstructures’ are in the frame of the NF-A20 fans. Flow Acceleration Channels are also featured. All in all, this is a bigger NF-A series fan, with all the features included as is to be expected. The NF-A20 is a surprisingly heavy fan, designed for larger systems. We do foresee it being used in lieu of case sidepanels in the future though, as the size lends itself handily to this application. The fan has mounting holes to work with 154 x 154mm, 110 x 180mm and 170 x 170mm mounting hole spacing, ideal for replacing those not so ideal large fans in the front of cube chassis. 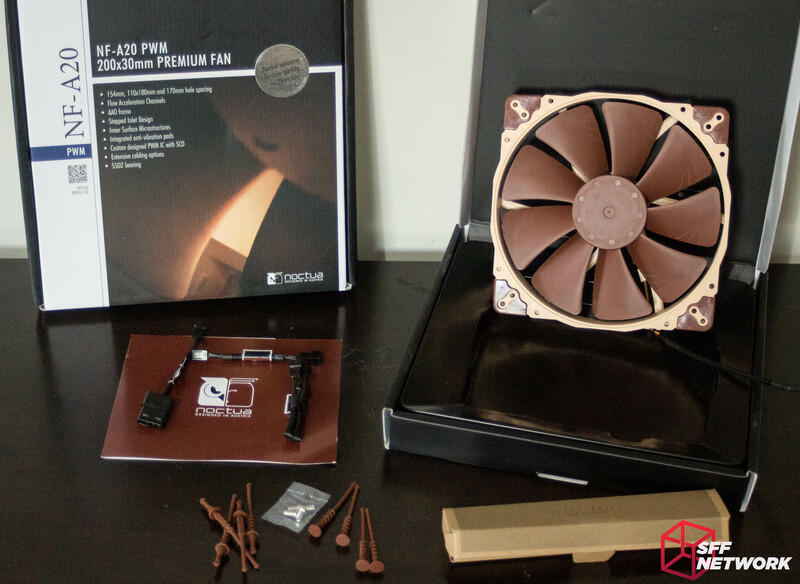 Overall, this is a mighty nice selection of new products from Noctua. 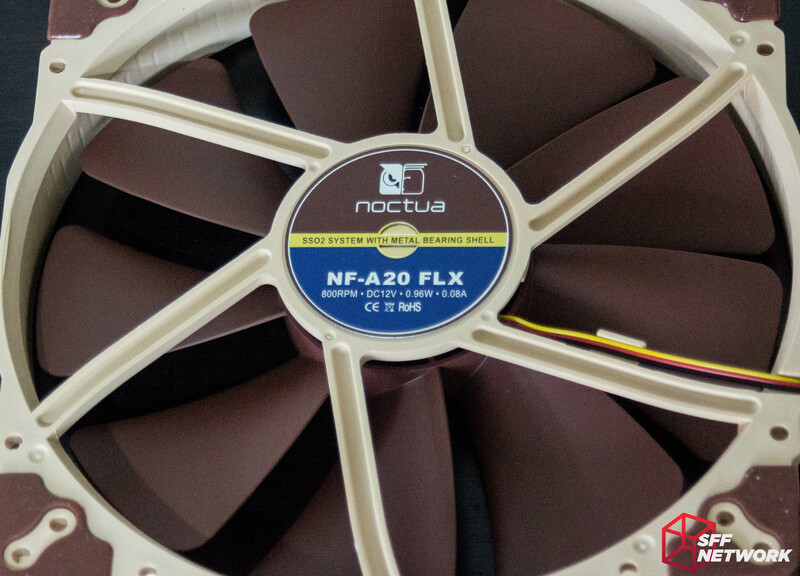 In future reviews, we will look in more detail into the 120mm slim and 20mm thick 40mm, but for now we will leave you with this – Noctua is innovating as always, and dropping products when we least expect it. Maybe we can come to expect some more slim fans in the near future? Discuss these products in the forum.